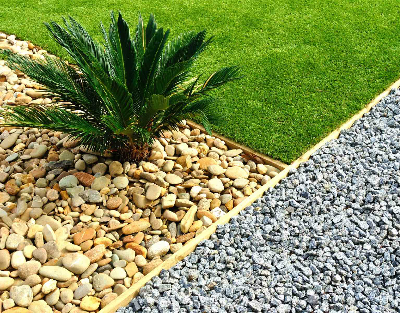 Landscaping in Birmingham, Gardening in Birmingham. Slab work and block paving. 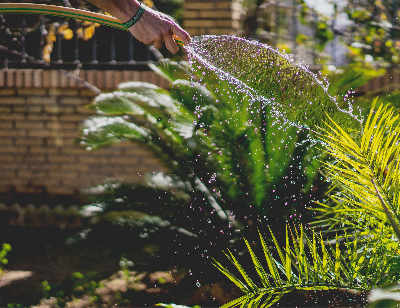 Here at Landscaper in Birmingham we offer a full package, from start to finish, if your garden is a jungle we can transform it in to a work of art, or if you fancy a change let us design and install the garden of your dreams. 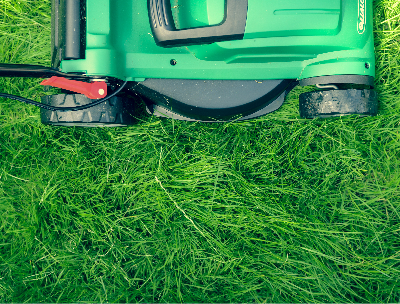 Every service is within reach when you choose Landscapers in Birmingham. We have all the tools and equipment you could ever need to tack any job, from large grounds to small plots, from a jcb to a hand fork. We also specialize in aquatic features to transform the look and feel of your outside space. New patio and retaining walls. A very quick service and would definatley use these guys again. Chris is always punctual and my garden always stays in excellent condition. We love outdoor work, it so satisfying to see an outside space transformed, To work with nature is a privilege.